This is a guest post by Kayla Matthews. Want to contribute? Like many coaches, you may prefer to use traditional, non-technical methods when marketing your endeavor, working with clients and taking care of the other necessities of keeping your operation afloat. However, by taking that approach, you’re likely missing out. Below, we’ll look at some ways to implement technology and how it could change how you do business. OneNote is Microsoft’s version of a digital notebook. Besides using it to capture details about your clients and their sessions, OneNote has other capabilities that could enhance your organizational efforts. For example, you can save webpages in OneNote and create to-do lists complete with checkboxes. Because OneNote is a cloud-based system that works on your mobile device, it could positively shape your coaching system by allowing you to gather information on the go. Whether you’re teaching a workshop or in your office with a client, OneNote keeps the crucial details all in one place. The app can even accommodate audio clips, allowing you to listen and transcribe the content. Living in a high-tech society has caused many people to choose email as their preferred method of communication. Unfortunately, many spammers know this and regularly bombard the inboxes of their targets with useless material that makes the important messages less noticeable. However, there are many smart email applications that learn your habits and automatically start making certain messages more prominent. Then, it’s less likely you’ll overlook them. Email is probably one of the top ways clients reach out to you. When you learn to depend on help to make your inbox more organized, it’s easier to take action with incoming messages and show clients you’re on top of communications. You may already have a website that explains your coaching business and the way you practice, but it’s important to optimize its content. When creating the text, do it strategically through natural usage of the keywords potential clients are likely to type in when using search engines. Also, think about adding content that establishes you as a thought leader, such as ebooks that explain your coaching system or videos profiling your background. A well-designed website could have a substantial impact on your coaching career because it helps people form positive impressions about your services. Also, when your website ranks highly in Google, it makes individuals more likely to notice your web presence. Many people don’t like to carry cash and some individuals avoid charging items to their credit cards. That’s why, when you’re deciding what kind of technology your coaching business needs, it’s a good idea to investigate in digital payment services. You can set up a section on your website that allows people to pay you via PayPal. There are also card readers available that can connect to your phone or tablet. Then, if people prefer to pay with credit or debit cards on the spot, they can do so without requiring you to invest in potentially complicated equipment. Offering a variety of technology-driven payment options ultimately gives flexibility your clients will appreciate. Charging a fair rate to let clients access your coaching services is one of the most essential parts of keeping your business profitable. You’ll have to set a rate for your expertise that makes your profession worthwhile but isn’t prohibitively expensive. Luckily, you’ll find plenty of apps that help you track how much you spend to keep your business going and determine your income, too. In some cases, you may need to provide estimates, such as if a company wants to use your coaching system for all its employees to help them move closer to a concrete, business-wide milestone. Joist is an excellent app for that purpose. It generates both estimates and invoices from your mobile device. 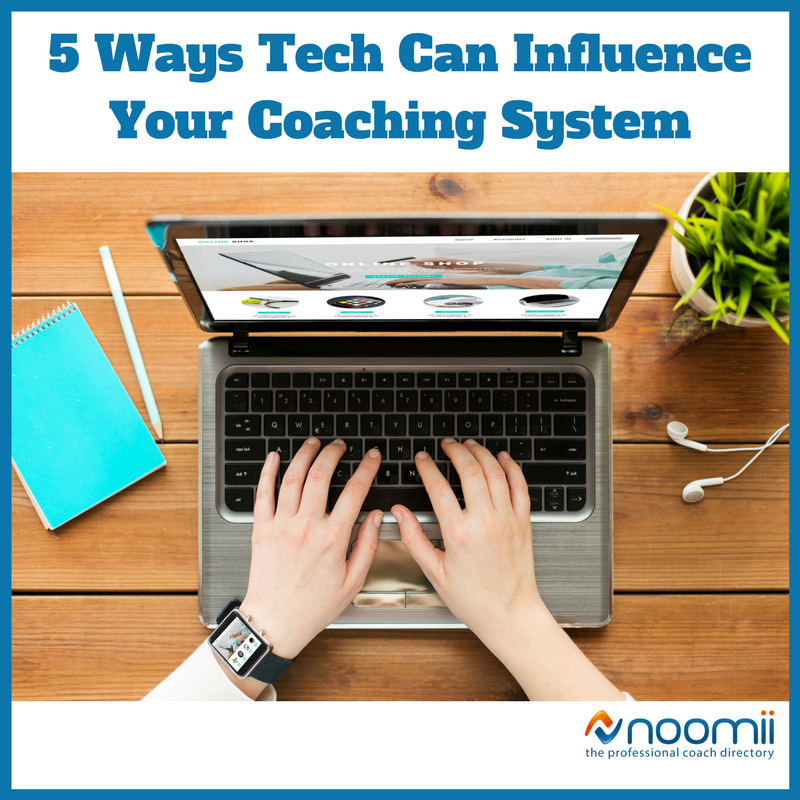 Whether you’re launching your coaching system from scratch or making tweaks to enhance it, the suggestions above highlight why technology should be part of the equation. The ideas make your business easier to manage, help potential clients notice your business and get in touch and simplify matters for people already on your roster. Once you begin depending on tech, you’ll likely be consistently surprised at how much it boosts your business. 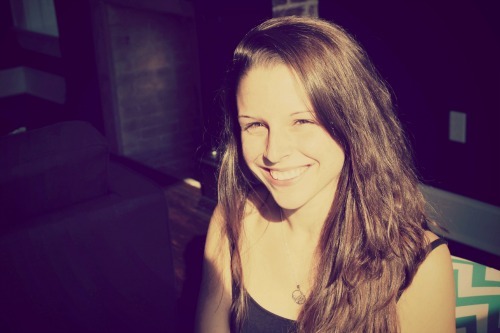 Kayla Matthews is a personal development enthusiast and productivity blogger. In addition to writing for the Noomii, Kayla also writes for The Daily Muse, The Chicago Tribune and The Huffington Post.